With the arrival of spring, we thought it was the perfect time to shine a little light on the boys’ side of the vanity cabinet. They also say that ‘man-beauty’ is having a serious moment right now (and we’re SO on board if it means our husband/boyfriend/significant other stops slathering on our holy-grail moisturiser). 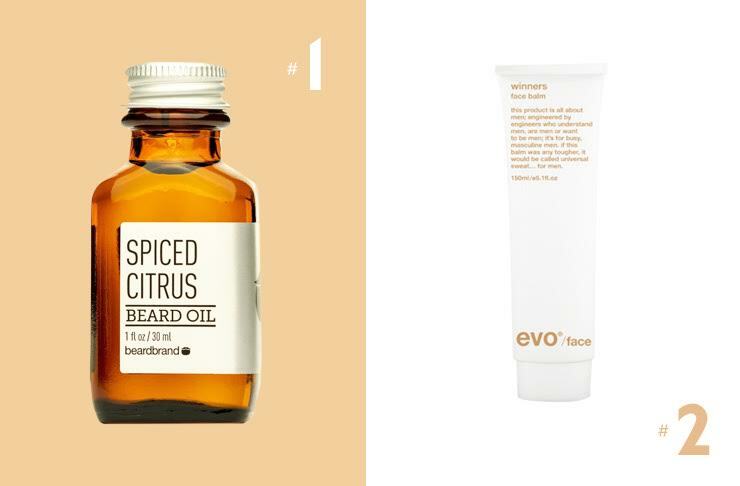 Fellas, if super-close shaves, to the smoothest of skin are on your agenda for the new season ahead, these are our favourite facial products, curated especially for you. Keep your facial hair looking and feeling fresh with a beard oil. It’s best applied right after cleansing your face and will moisturise the skin underneath your facial-fuzz whilst keeping hair in-place and well groomed. This one also smells a-mazing and is incredibly lightweight. Tick, tick and tick! Step a-w-a-y from your girlfriend’s (or boyfriend’s) moisturiser. Hydrate, nourish and soothe skin whilst reducing redness and tightness. Apply this super easy to use moisturiser each morning; it’ll absorb immediately and you’ll be ready to face the day ahead. Ever feel like your eyes just look a little tired and lack-lustre, no matter how many hours sleep or double-shot espressos you’ve have? 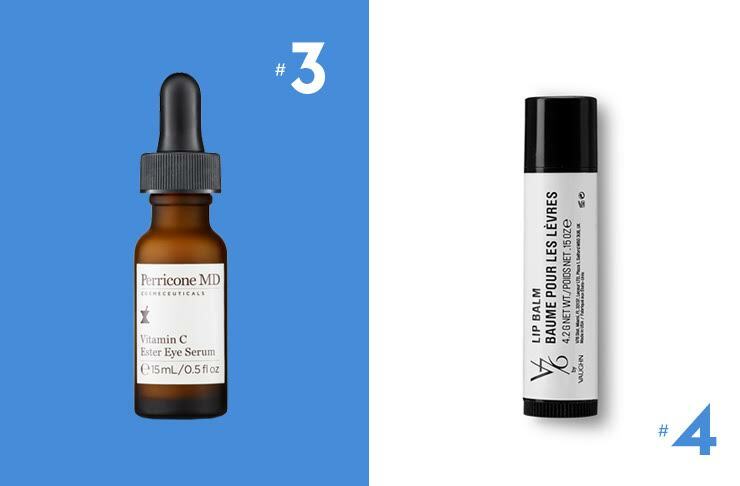 We’ve got the solution; eye serum. Skincare lesson 101: products that contain Vitamin C brighten and boost dull or tired skin, which is exactly why we love this eye serum, it fights dark circles and fine lines. You know what’s never appealing no matter the season? Chapped lips. Keep them at bay with a high quality lip balm on you at all times. This one is enriched with all the good stuff (think super nourishing coconut, sunflower and jojoba oil) and goes on sans-shine. Our little insider tip is to apply a thick layer to your lips right before bed to wake up with the smoothest of man-pouts. Enriched with organic ingredients, like Paraguayan sugar, coconut, olive and shikakai powder from India that nourishes and cleanses your facial hair (fancy! ), this shaving soap is like a mini holiday for your facial hair and promises the smoothest shave every time. We know what you’re thinking, a face mask, seriously? But hear us out, a quick face mask before a special event or big night out will refresh your skin and have you looking your best (be gone, black heads, breakouts and dull complexions! )… This one works it’s magic super fast and only needs to stay on for 3 minutes, so you can apply and rinse before anyone even notices. 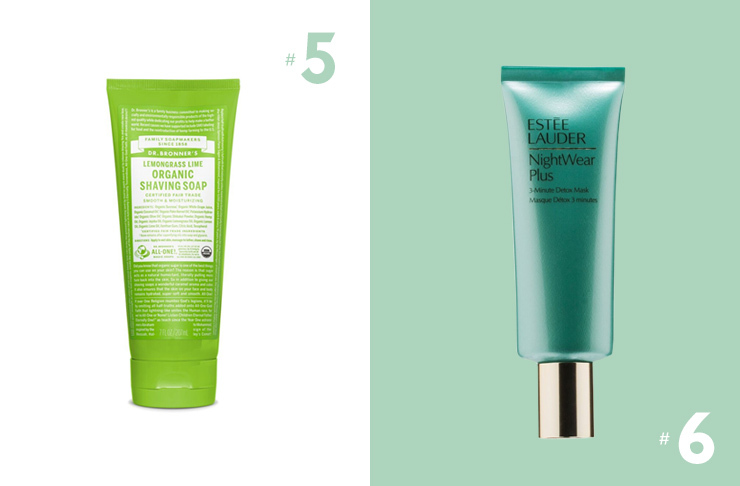 Love a deep clean and face that feels oh-so-fresh? 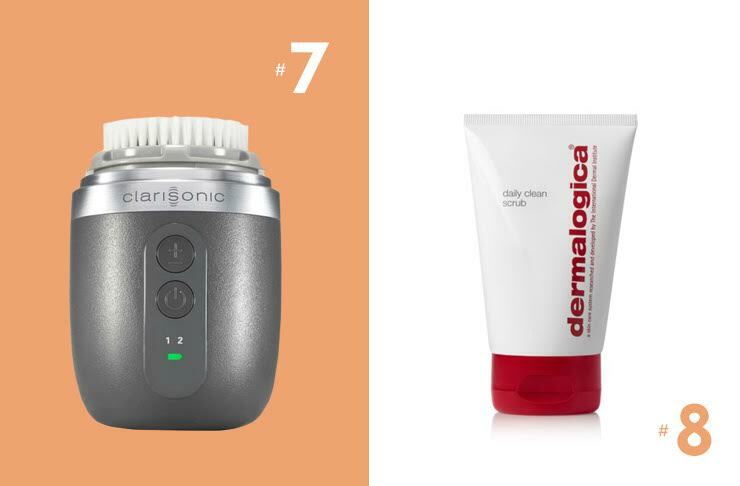 Clarisonic (every gals best friend) have recently launched a cleansing brush just for the boys. Think of it like an electric toothbrush for your face, use this little gem at the end of each day with your favourite cleanser and it’ll remove dead skin and reveal a fresh face after every use. A miracle multi-tasker that removes dead skin cells, clears pores, removes excess oil and boosts skin-cell renewal. It’s also perfect to use pre-shaving to help minimise ingrown hairs. While you're at it, why not check out our top picks in Australian beauty?